… some of it was kind of "obvious" to someone grown up on scandinavian social democratic tradition. The examples are good and illustrative. 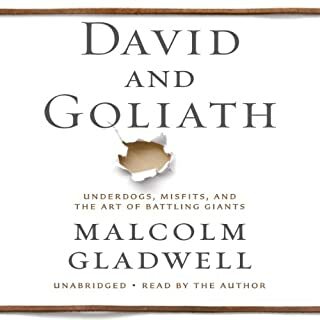 The analysis of the Biblical story of David and Goliath was the most interesting in my view. 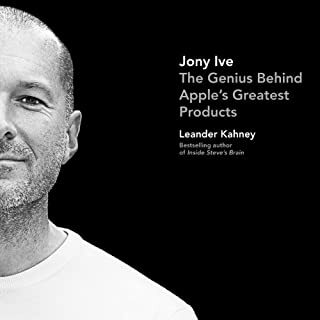 Not a biography as such more about industrial design and how it has changed Apple and the industry as a whole. It certainly broadened my view on the vikings, especially on the norman and slavic fronts. 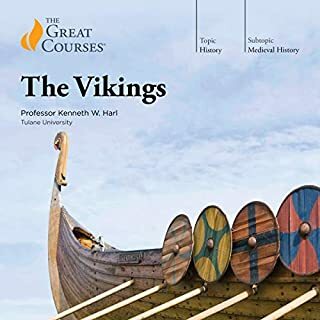 I think the author maybe devaluated the Icelandic achievement of making land fall in Newfoundland, but maybe this was purposley done to put more emphasis on the importance the vikings had on Carolingian empire and the birth of the russian identity? Very good story line I was never bored! Recommended! I might listen to it again! Very interesting. 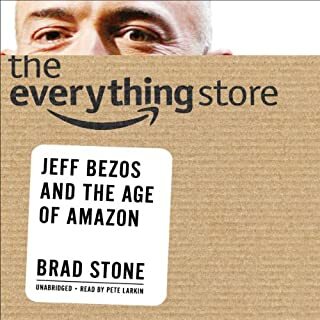 Both in terms of Bezos's personal career, and in understanding how much work, persistence and sacrifice has gone into building amazon.com. It also exposes how big money makes the playing field uneven. 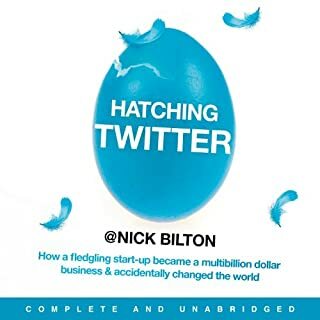 It also gives a glimps on how business models can be changed. Facinating! Very interesting to see the winding path of chance, circumstances, personalities and how exponential growth and fame can change or bring out different sides in people and groups. Very good and entertaining story! 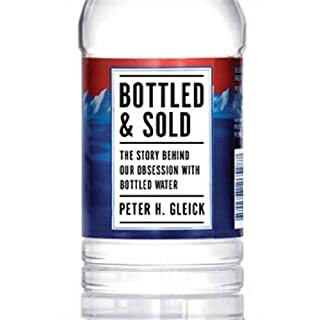 Bottled & Sold shows how water went from being a free natural resource to one of the most successful commercial products of the last 100 years - and why we are poorer for it. It's a big story and water is big business. Every second of every day in the United States, a thousand people buy a plastic bottle of water, and every second of every day a thousand more throw one of those bottles away. That adds up to more than 30 billion bottles a year and tens of billions of dollars of sales. Are there legitimate reasons to buy all those bottles? Nothing new, the author has done some work on energy costs of bottled water, and yes like most packaged and long hauled bewerages it is not very environmentally friendly. The book is extremely US centric show casing some of the absurdities of the US system compared to e.g. the European perspective with respect to at least the regulatory part. 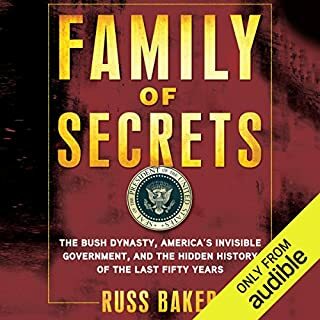 The fact that advertising is deceptive and that there are quaks out there peddling miracle water should not come as a surprise (maybe the US regulatory impotence should), but it is worth three chapters in a book. Water is an interesting topic and the book could have been much more interesting than it turned out. Common sence: stay off the bottled water unless you need it for convenience or if in areas where safe tap water does not exist. 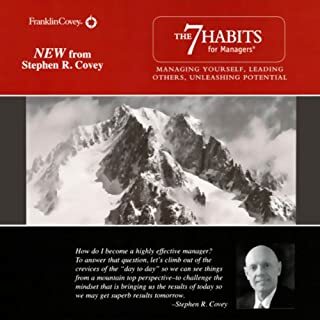 Try one of the other books on the topic, I gave up about an hour short of the end. Read/listen too it and make up your own mind. - why should the American rise to fame and superpower saga be anything different from the rise of any other "empire" in earlier history? It is a tough world out there, but we the people must put our faith in our institutuions, political systems and the rule of law. The sad fact seems to be that we cannot expect the people at the helm of these institutions to be so, and the media which is subject to the same rules of economy and short sighted quarterly earnings doesn't seem to be helping much. I felt shocked, but upon reflection, that was probably because in everyday life you don't like to reflect on the reality of the game. Reads like a detective story - wait it is one! 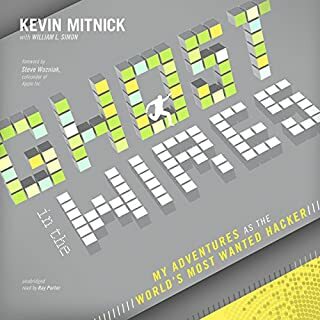 I don't know why I liked this book exactly, maybe it was the suspence, the thrill of "will he make it", "can he get away with it", or maybe it was to hear how a perfectly "normal" kids facination can grow into a major problem for himself and society. But it also shows how society's fears can infringe on the individuals rights. I guess this story is slightly one-sided but what the hack - ehh - heck its a very good story. Having knowledge of some of the systems mentioned in the book I feel it gets an important message accross; technology is only as "fail proof" as the humans put in charge of it. 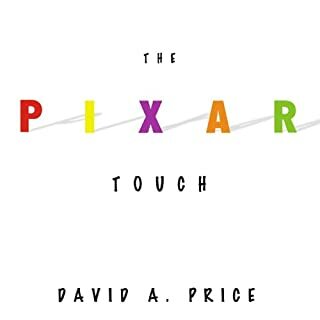 What other book might you compare The Pixar Touch to and why? Interesting book about the dawn of todays best storytelling group - how technology, talent, individuals and percistance has payed off! Interesting info on the behind scenes of each film!